Congratulations to Laura Huertas Millán for winning the Tenderflix Prize in 2018 with her film 'jeny303'. "I would like to thank the jury for awarding my film, specially considering the theme of this selection 'Future Responsibilities'. I am very touched that they were sensible to this story of violence and desire, and that they perhaps could feel what drown me into Jeny in the first place: her incredible vitality and the hardness of her very young existence. I feel that our present is like the ruins of that modernist building: what we thought was a model of progress is collapsing on its own weight. I believe people like Jeny, have deeply experienced that failure and can transmit us clues to imagine how to deal with our current catastrophies. So this price is to be shared with her, and my father, who firstly asked me to record the 303 building, in order to remember the utopia that this place once embodied." 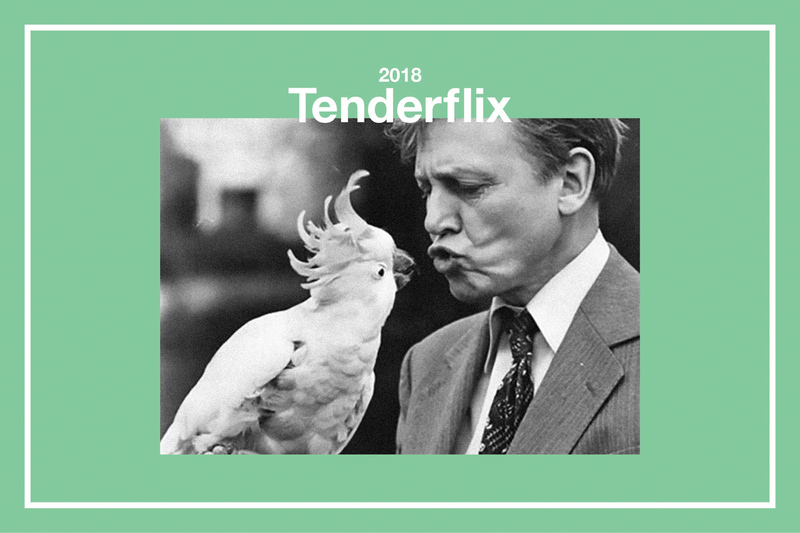 Tenderflix is an international experimental film and video competition initiated by Tenderpixel Gallery in London. In its 11th year in 2018 it was developed in collaboration with the BFI. The shortlisted films were screened on 2nd October 2018 at the BFI Southbank, where the winner of the competition was announced . Anna Franceschini – What Time is Love?